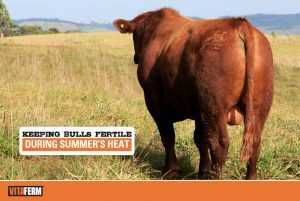 Warmer weather brings summer stressors that can affect the performance of the herd and impact your reproductive success. 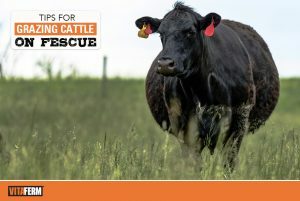 The summer grazing period can be one of the most challenging times of the year for the cow calf operation, but it doesn’t have to be. The best way to combat summer stressors is to target them before they strike. 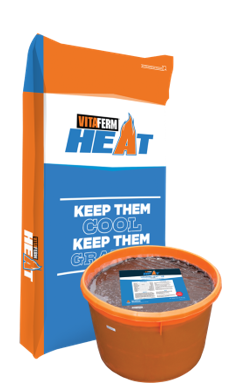 Don’t fry summer preg rates with VitaFerm® HEAT®! 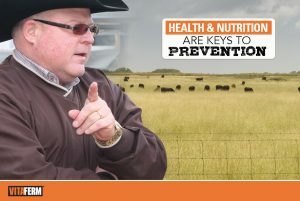 Amaferm is a precision-based prebiotic that is research-proven to combat heat stress. 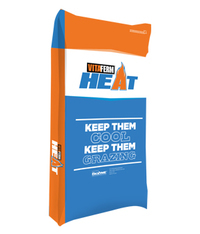 It also helps stimulate appetite, increase feed digestibility and maximize nutrient absorption. 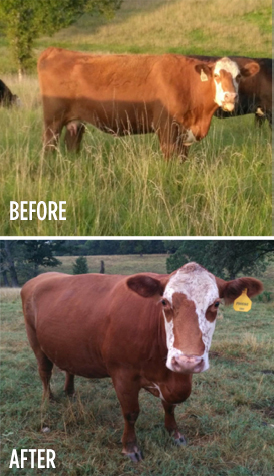 Capsaicin keeps cattle eating smaller meals throughout the day while also acting as a vasodilator to mitigate the effects of endophyte positive fescue. Also proven to increase water intake. 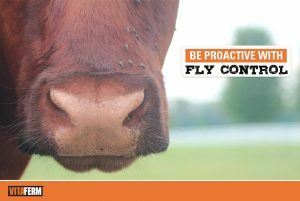 Garlic acts as a natural insect repellent as the smell repels insects through breath and skin excretion. 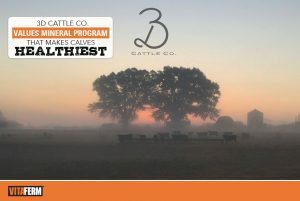 When we think about reproduction in the herd, our first thoughts immediately shift to the cows. Are they at the proper body condition to breed? 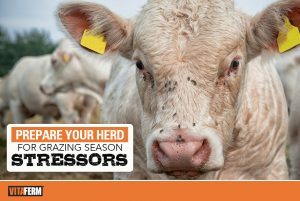 When do we need to synchronize and breed them to hit our target calving window?